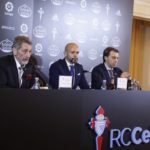 Will Cardoso be the man to help Celta Vigo realise their true potential? 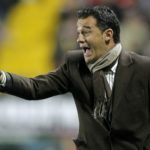 Welcome to La Liga Blog! Thanks for stopping by! 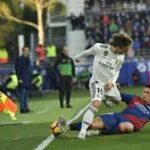 La Liga Blog was founded in 2011 by a Spanish football enthusiast and has gone from strength-to-strength until this very day! 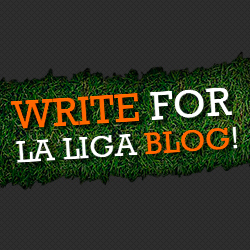 Check back regularly for the latest la liga news, views and opinion from our team of experts. 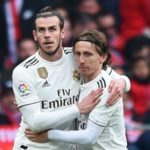 With the La Liga season always tightly contested between the likes of Real Madrid, Barcelona and Atletico Madrid, La Liga Blog always endeavours to deliver you the best spanish football coverage on the net. 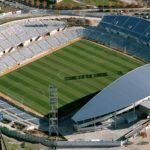 When was La Liga formed? La Liga, or the Primera Division as it's also known was founded in 1929. 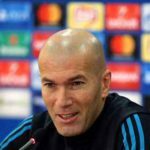 The league is contested by 20 teams with Spanish capital side Real Madrid, generally considered to be its most successful with 33 Championship titles to date. Who is La Liga's Top Scorer? Goal machines Lionel Messi and Cristiano Ronaldo currently lead the way for the most goals scorer in La Liga. Legendary Athletic Bilbao striker Telmo Zarra sits third after scoring 251 goals in 278 appearances in the 1940's and 1950's.